You heard it here first. 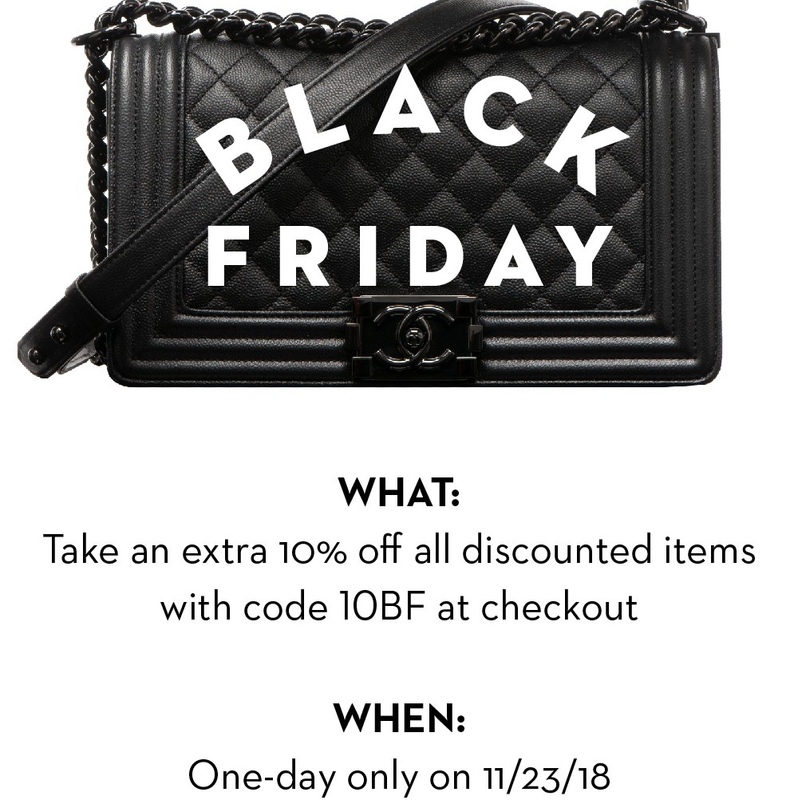 One day only - Friday, 11/23/2018. 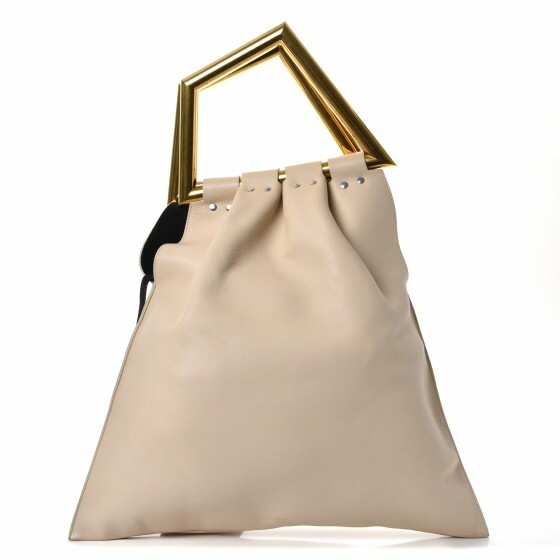 An additional 10% off ALL Sale items including handbags, wallets, and accessories at Fashionphile. 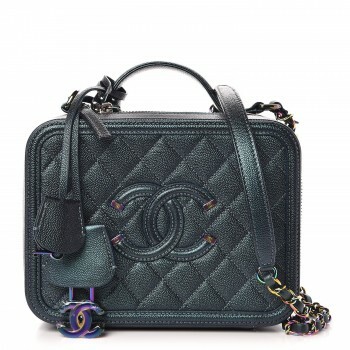 Yes, this includes Hermes, classic Phoebe Philo era Celine, YSL, Gucci, Chanel, Givenchy, Chloe, and more. Follow the link here or by clicking the images below and use promo code 10BF at checkout.